Available open request, minimum 60 pax. 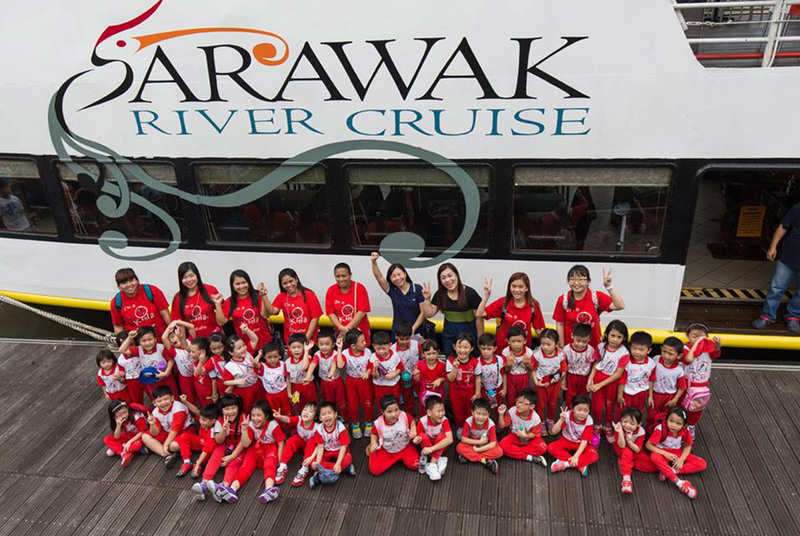 The 1 hour and 30 minutes cruise is the best way to enjoy a breathtaking 360’ panoramic view of the Kuching skyline and the historical landmarks that dot the riverbank. Tickets are inclusive of tradition Sarawakian layered cakes (kuih lapis), free flow orange drinks and live commentary.